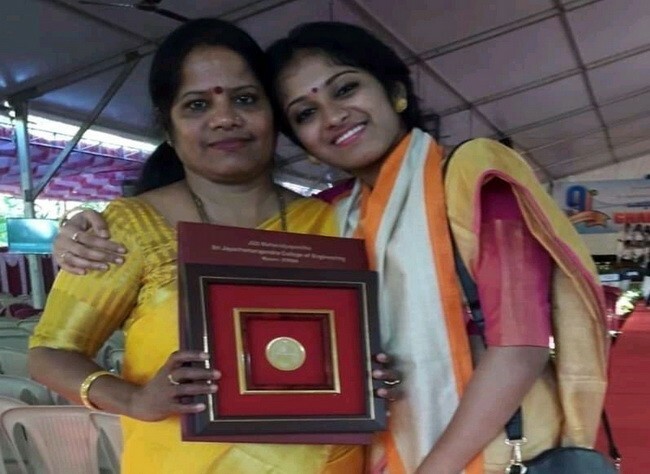 Miss Anusha Vaishnavi, bags Gold Medal for being the Topper in her Graduation! 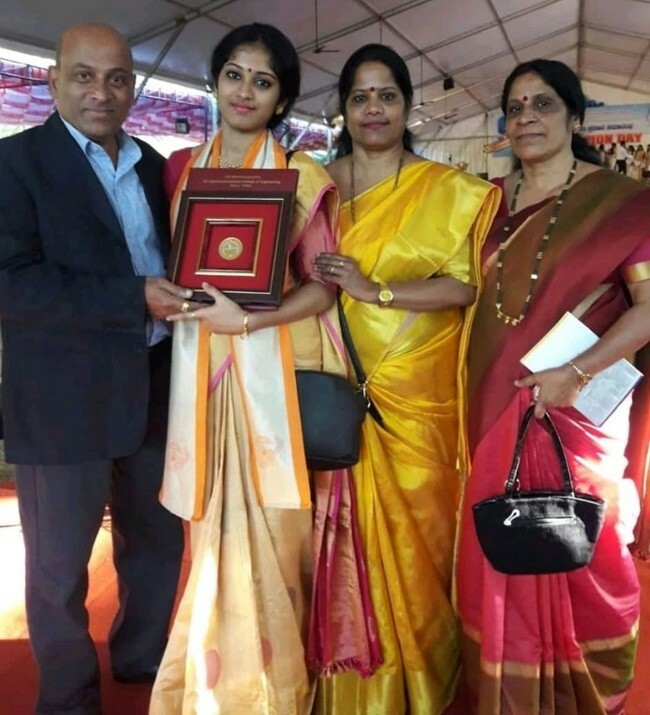 Mangalore: Miss Anusha Vaishnavi, bagged Gold Medal for being the Topper in Electronics and Instrumentation Technology 2014-2018 batch,in 9th Graduation day of Sri Jayachamarajendra college of Engineering (SJCE),Mysore, recently. She also won the best outgoing Graduate Engineering Trainee at her work her work place Continental Automotives R&D. She is the daughter of Mrs Preethi Devadiga. Congratulations & Best wishes for more success.